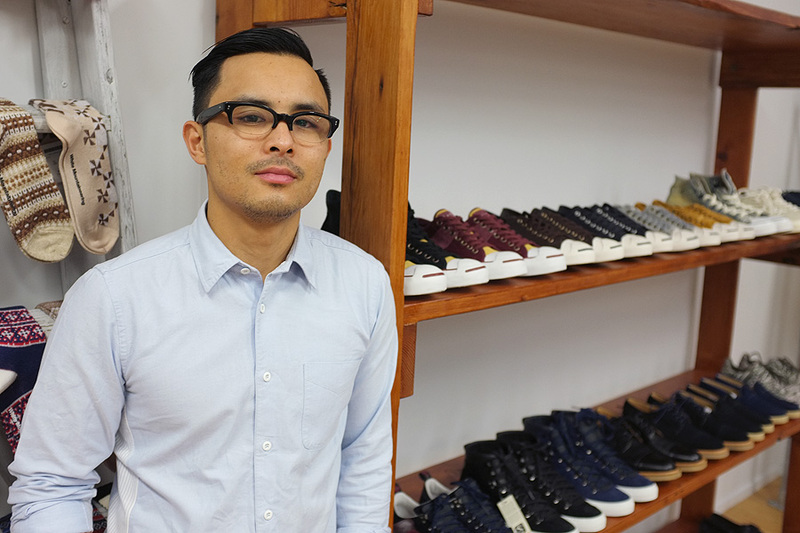 Nick and Ben Chiu have owned and operated Apartment store in Brisbane CBD for just on seven years now. 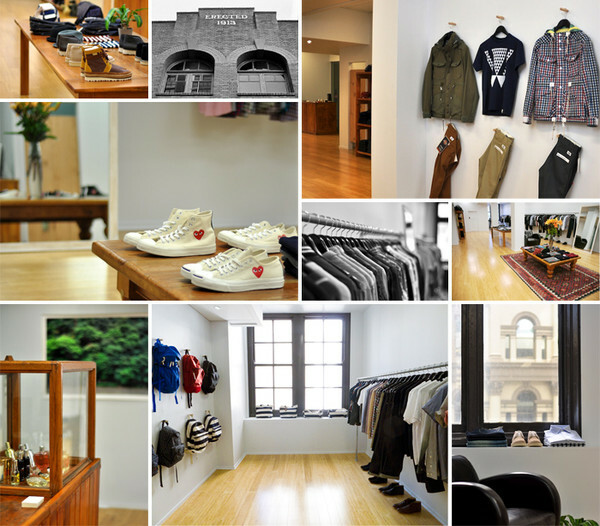 Originally opening at the height of the sneaker and streetwear boom, the store has since developed into arguably one of the leading men's apparel and accessory stores in Brisbane. Apartment has long had a reputation for housing some of the globes leading labels, including White Mountaineering, Comme Des Garcons, and Neighborhood. Not to mention there's a Carhartt WIP store attached on the side. We caught up with Nick to find out what's on the horizon for Apartment, and he's also put together a tasty little TGIF Mixtape for us. TUL: Tell us in one sentence what Apartment is all about. Apartment is the local menswear provider for those seeking quality, considered design. TUL: There have been several transformations and re-incarnations of Apartment's appearance and stocked brands over the years. What was the reason for these changes, and can we expect something new in the future? The nature of the industry is continual change, progression and cycles. We'll always try to keep pushing boundaries and moving forward. Pretty much just keep offering products and brands that we believe in. White Mountaineering is pretty up there. Their attention to detail and approach to design is quite amazing when you see the products in the flesh. TUL: What do you get up to when you're not working at Apartment? Supporting the local music scene and throwing events to further build on the cultural landscape of the city. Wherever the gigs are at. There's been a lot more happening in the music scene in the past couple of months. Local guys like Kush Club, Silo, Rekidz, and venues like Super Whatnot are doing their thing trying to make going out more about the music. On a good night we run on Red Bull and good music — hangover free. On the off chance of a hangover there's nothing like a good, hearty burger from Miel Container in the city. To any of the underground music events that are popping up in Brisbane. The more obscure the better. Ghost Poet for Brisbane Festival. Good on Brisbane Festival for thinking a little out of the box for that one. Also BadBadNotGood was another gig recently that stood out for me. It's a bit cliché, but, Nas - NY State Of Mind. That whole album will never get old or overplayed. Nothing is too embarrassing to be played in front of other folks. We embrace all. Ben & Nick from Apartment have put together this soulful mix that will help ease you into the weekend. Enjoy! You can shop online at Apartment right here.